In order to train for a long bike ride, you need a way to keep up with your riding, such as a simple cyclometer. You should be able to find one at a reasonable price. Before your bike ride, map your route with a car, noting landmarks every two and a half and every five miles, then just every five miles for the first twenty-five miles. These landmarks should be places where you can stop for water or a small snack. You should not stop at a landmark for more than ten minutes, nor should you make stops in between your landmarks. Begin with a thorough inspection of your bike, making sure that it is properly adjusted and ready to go. Then put your helmet on and head out to your first two and a half-mile landmark. Once you get there, think about how you are feeling. Are you ready to keep going to the next landmark, or do you need to turn back? Every five days of your training period, increase your distance. Within a month, you should be able to reach a goal of around fifty miles or so. If you travel at beginner’s speed, then you will be riding at a speed of somewhere around eight to ten miles per hour. Therefore, a fifty-mile ride should take you about five or six hours to complete. With every sport, there comes the risk of injury. There are many injuries associated with cycling. Many of these injuries can be easily avoided by following safety precautions and maintaining a constant level of awareness. However, even expert cyclists make mistakes. 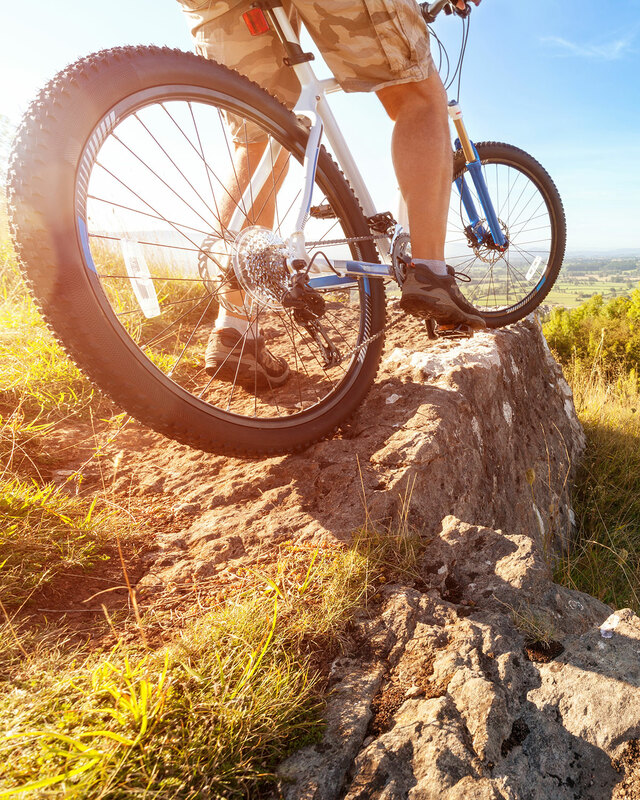 Common injuries include road rash, bruising, cuts, scrapes, and bug bites. These injuries will heal. There are some cycling injuries that will not heal by themselves. These injuries can be prevented if proper cycling techniques are employed and the cyclist does not train too hard, too quickly.